We all will be watching HBO’s Watchmen. 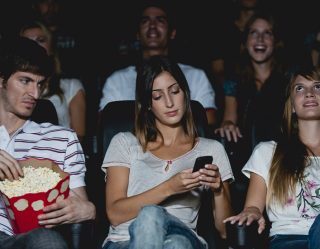 With Game of Thrones stepping down this summer, HBO is desperate to have a prestigious show to replace its crown jewel as Netflix, Hulu, Amazon Prime, and others try to take the subscription streaming throne. 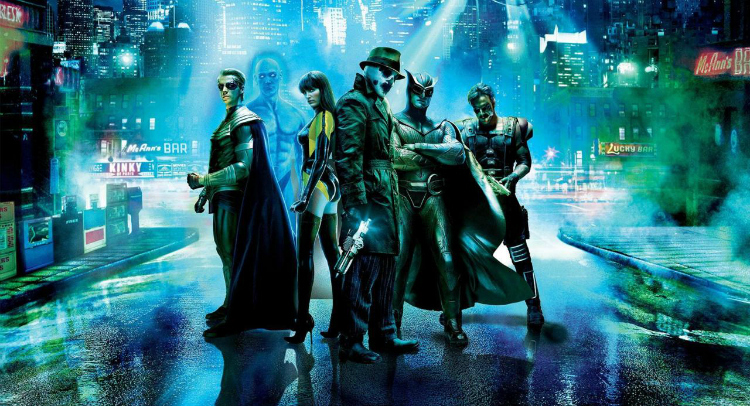 If that wasn’t enough pressure on series showrunner Damon Lindelof, Watchmen is widely considered to be the greatest comic series of all time, garnering a zealous fanbase who scrutinized Zach Snyder’s faithful movie adaption of Alan Moore and Dave Gibbon’s graphic novel. 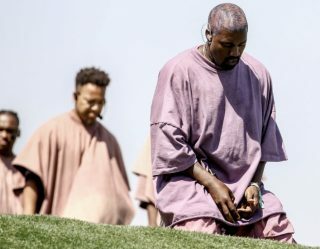 While not much is known about the upcoming series including a premiere date. Here are 8 Things to Watch for in the new Watchmen. Arguably the most beloved character in Watchmen is Rorschach, the quotable vigilante, who is murdered in both the comic and movie, yet there he is or at least someone wearing his iconic mask. 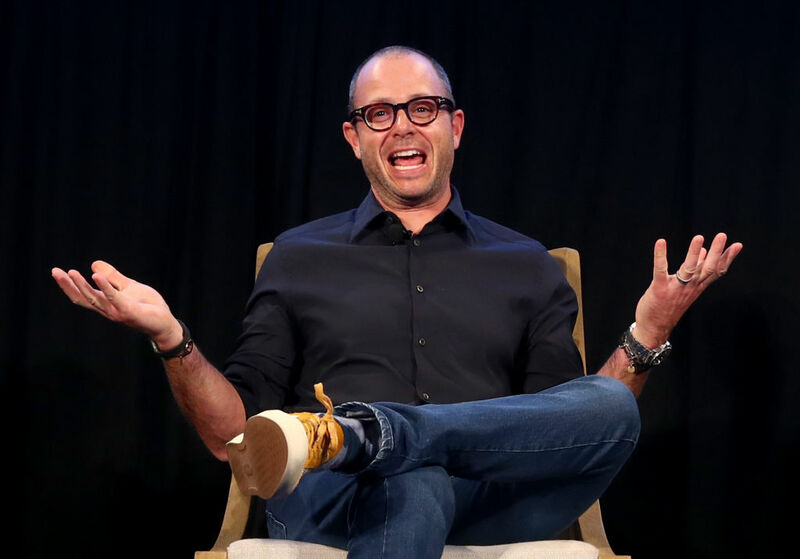 Damon Lindelof got a lot of heat for how Lost ended and how The Leftovers deviated from the book, but he isn't scared to embrace criticism. In May of 2018, Lindelof shared a five-page open letter on Instagram with Watchmen fans, where he went into more details about his approach to the material, saying, “We have no desire to ‘adapt’ the 12 issues Mr. Moore and Mr. Gibbons created 30 years ago.” The show runner has called his version more of a remix that is it's own thing. 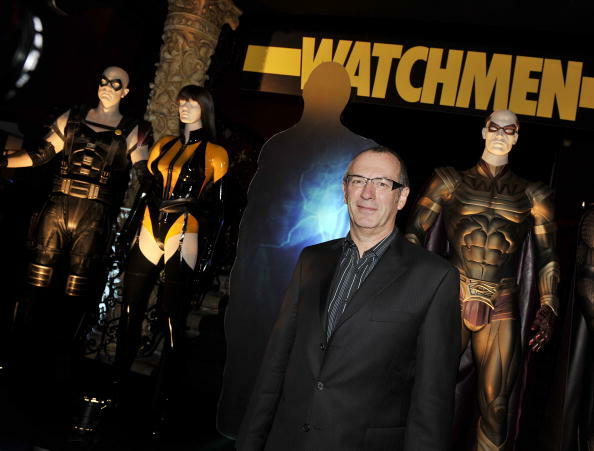 Watchmen co-creator Dave Gibbons gave the TV adaptation a thumbs up, telling Deadline "The fact that Damon Lindelof has found a way to bring Watchmen into that area and do it with something I consider exciting, entertaining and absolutely worthwhile on the subject matter? I think that’s great.” No word yet from Alan Moore, but what else did you expect from infamous recluse? 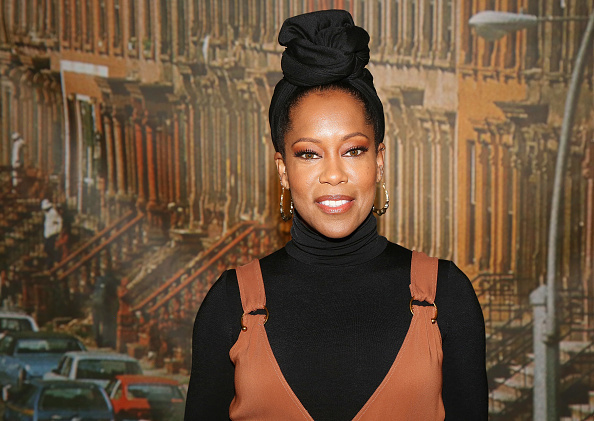 Regina King will parlay her award-winning turn in If Beale Street Could Talk into a lead role in Watchmen. The talented actress worked with Lindelof on The Leftovers and will hopefully dispel the toxic masculinity baggage that has been attached to the graphic novel. 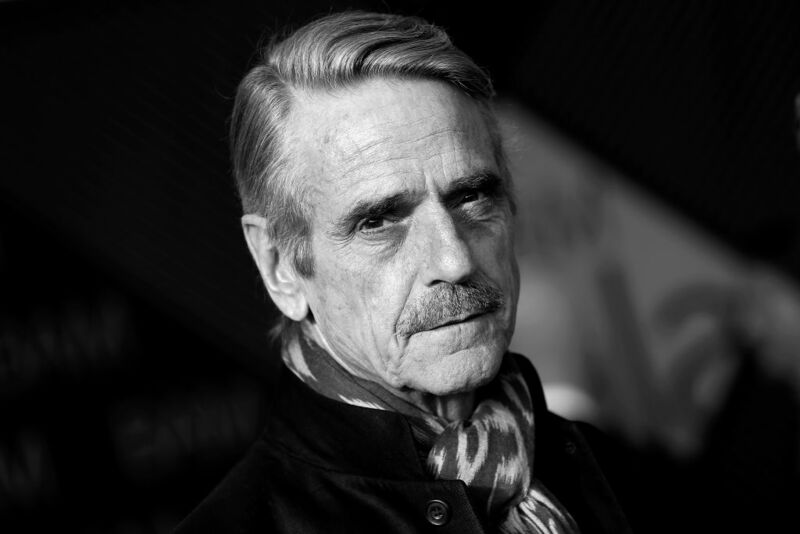 Oscar winner Jeremy Irons will be playing an older version of original Watchmen character billionaire Adrian Veidt, better known as the former superhero Ozymandias. 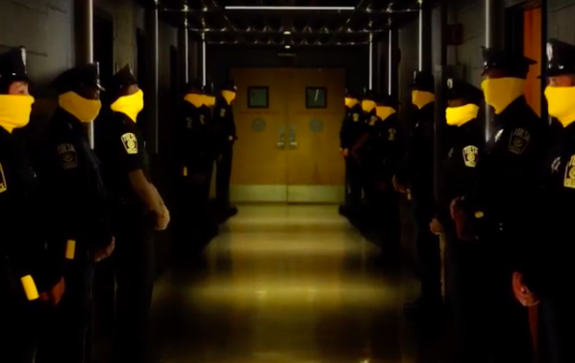 One of the most intriguing visuals from the trailer were the bright yellow-masked cops who're rumored to be special unit led by Don Johnson who police superheroes. 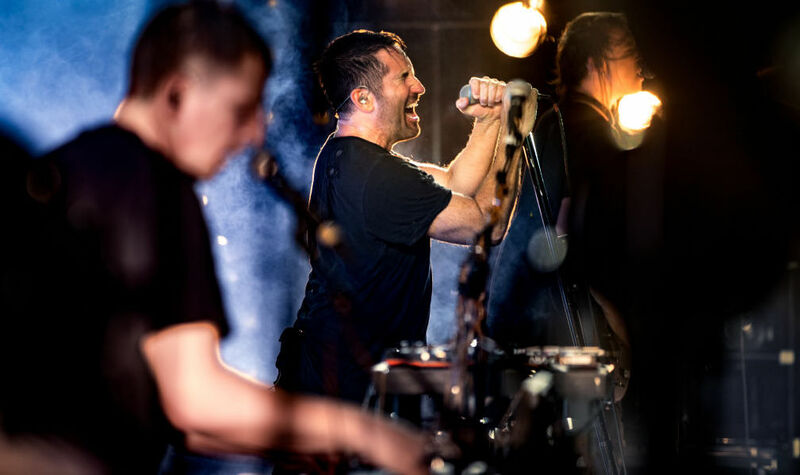 The Academy Award-winning duo of Trent Reznor and Atticus Ross are composing the score for the Watchmen series so at least we the music will "Hurt" in a good way. 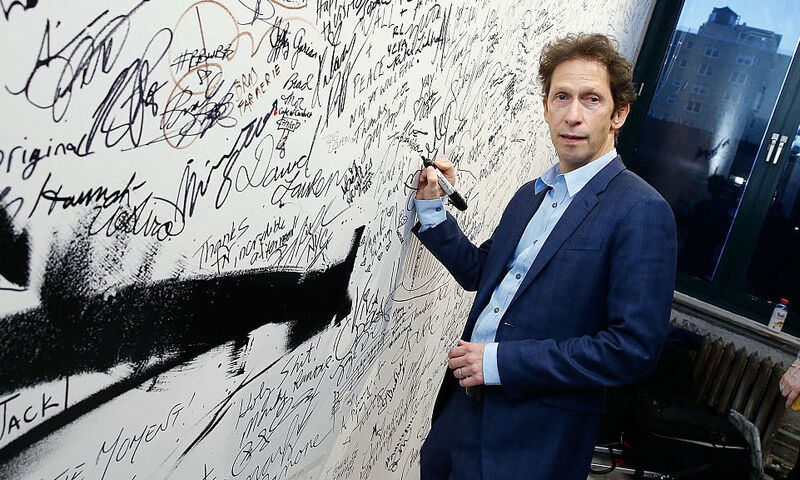 Tim Blake Nelson makes everything he's in better so to know he's going to be a cast regular is an encouraging sign. 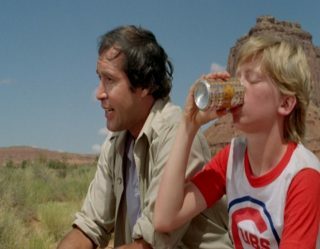 Nelson will play a new character called Looking Glass, who is rumored to be an Oklahoman cop who isn't simple as his rural accent makes him appear to be. We can't wait.